8% Cap Rate! 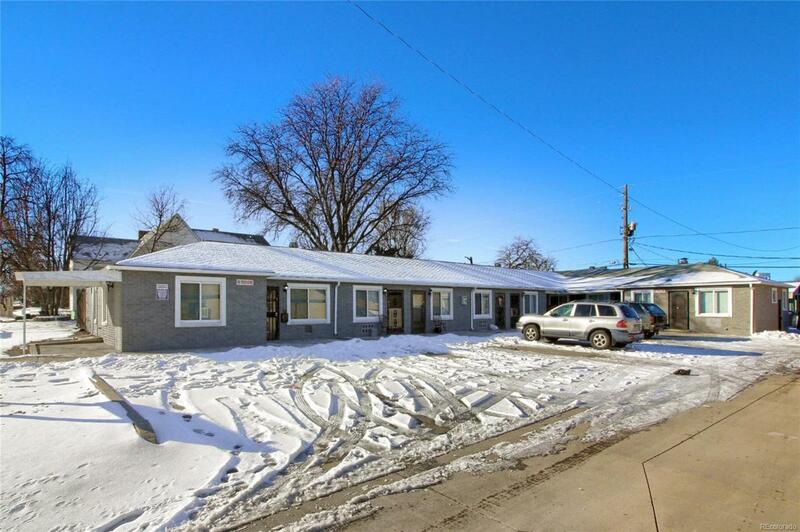 Excellent 9 unit apartment building located in North Aurora just minutes away from the Anschutz Medical Campus, Stapleton, Lowry and a straight shot down Colfax Avenue into Downtown Denver. 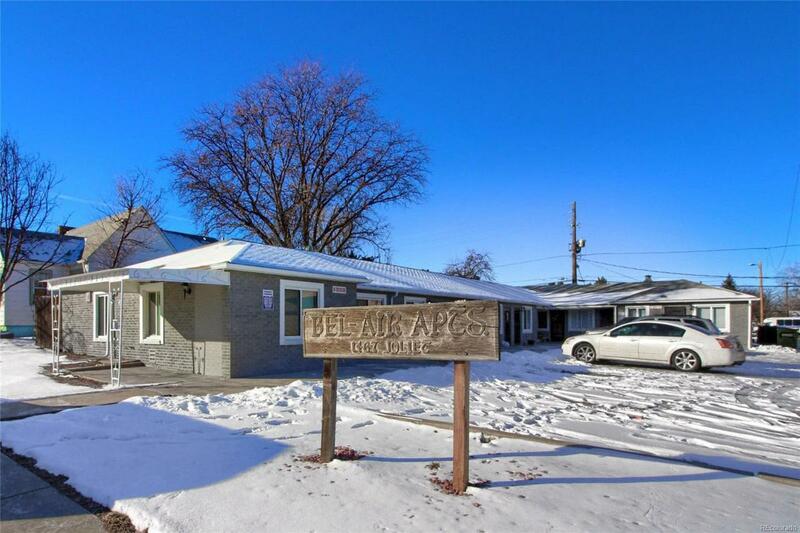 Contact listing agent, Michelle Thomas for details: 720.515.6464. Strong leases are in place. Excellent Cash Flow and all units have been updated. 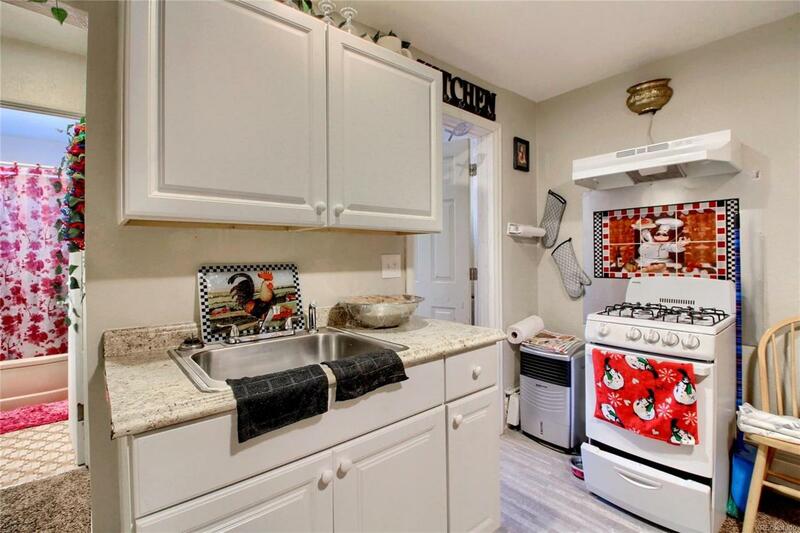 This well-maintained brick building includes a parking lot with 9 spaces, onsite washer and dryer, and a newer boiler system less than 4 years old. Easy access to public transportation.